Impacts in the Great barrier Reef! I highly agree that the site of the Great Barrier Reef should be conserved since the Great Barrier Reef is being polluted by many people. The Great Barrier Reef is facing threats caused by pollution, human impacts and climate change. How do we stop this disastrous, fearful and threatening issue? 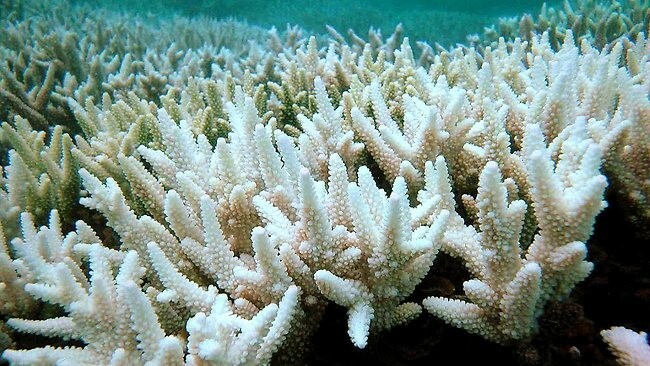 Firstly, look at how wonderful, nice and beautiful the Great Barrier Reef is. 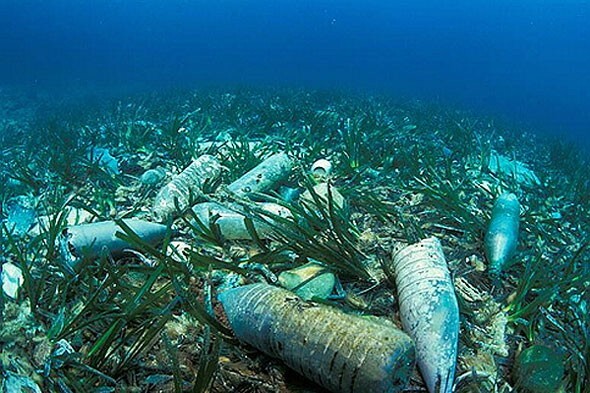 However, in our estimation in its current condition, in about a year or two your wonderful, nice and beautiful Great Barrier Reef could turn in to a disgusting waste land dump and full of toxic waste. 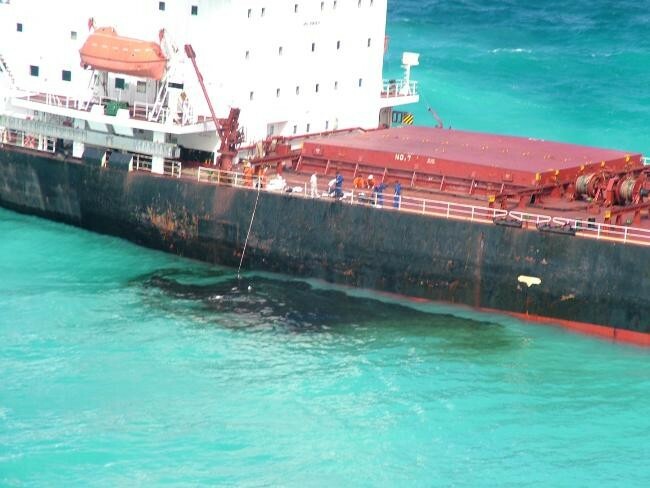 Oil spills, mineral plants and rubbish such as plastic bags, food wrappers and many more, are causing issues to the ocean right now. On the other hand, do you even know what is happening to the Great Barrier Reef? Of course you don’t! 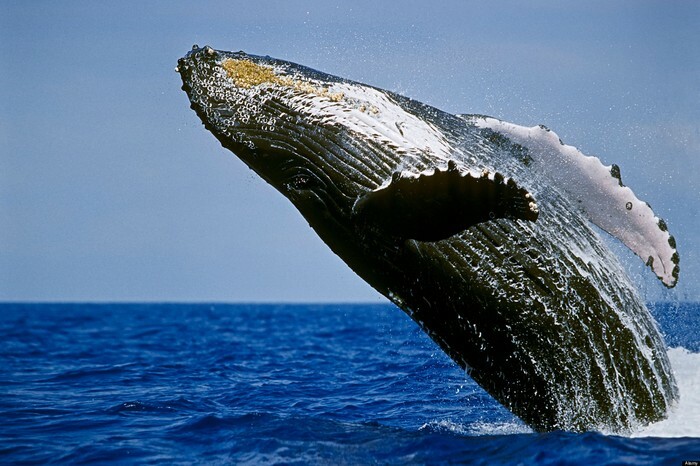 Right now fish are becoming extinct, even the common ones, as well as the dugongs, sea turtles and Humpback whales. The reason why we listed these animals is because in the ocean world these animals are becoming threatened to extinction cause by humans who are hunting them. These reason are all human faults so why do they have to hunt them down? The sea trurtle are being hunted down because of their shell. Their shell has been taken away from them cause it is used to make Jewellery. humpback whale are not really being hunted but is dying cause of their habitat and oil spill which is giving them a negitive affect. 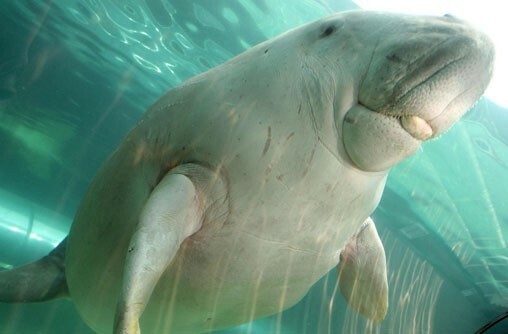 Dugongs are being hunted down because of their flesh and oil but they are not allwoed to be hunted in Australia beacuse they are about to go extinct. Now lastly, we want to talk to you about the climate change. 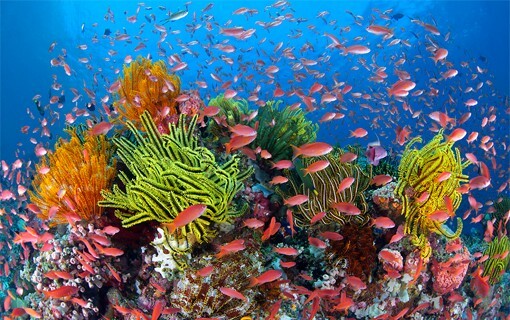 The climate change affects the corals because they are very sensitive and are not used to the temperature rising. Also lack of clouds and the then rainfall make the Great Barrier Reef sea Level rise more and more. The climate change is horrible because it causes trouble in the natural habitat of the marine animals. Finally, if lots of carbon dioxide enters the ocean and then the ocean levels have collected 1\3 of the carbon dioxide rising it is dangerous to the Great Barrier Reef. In conclusion, we must not pollute the Great Barrier Reef because it is having a catastrophic impact on the marine life caused by humans, since the Great Barrier Reef is a world heritage protection site, it is up to all of us to conserve it!! !